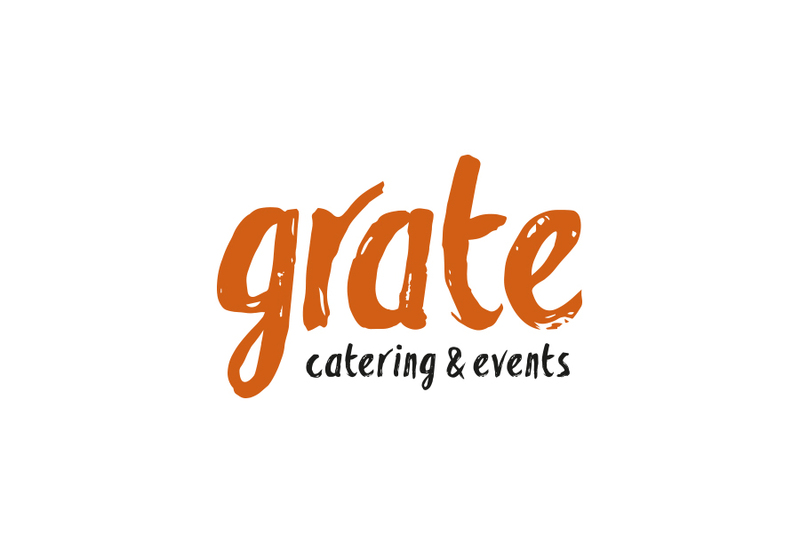 Starfish was approached by a local chef to brand his new catering company. 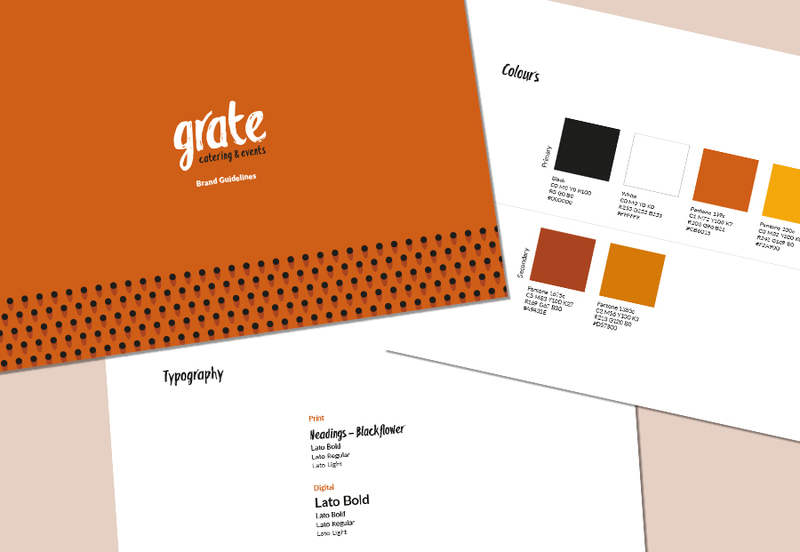 The name Grate Catering and Events was a joy to work with visually by incorporating subtle references to the eponymous kitchen tool, and integrate this with a relaxed, fluid logo. 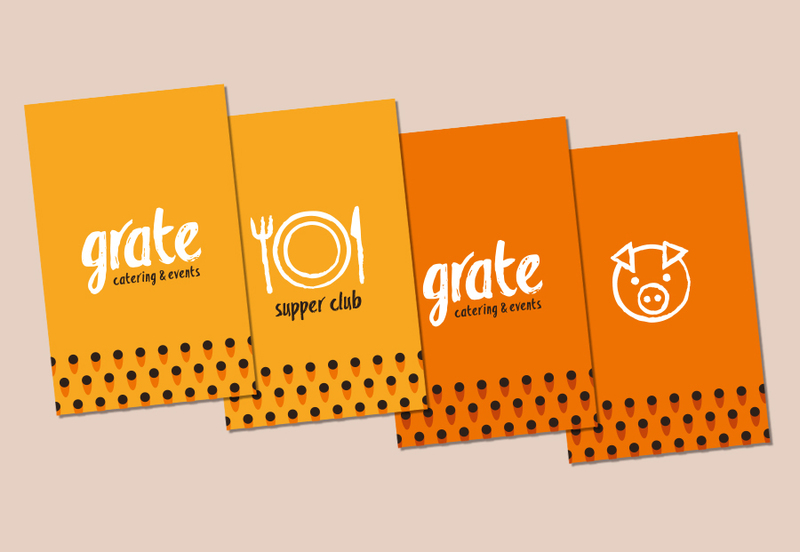 With two different parts to the business - Supper Clubs and Firepits for events, we also created two new symbols to define each one.